Come out and enjoy a walk around to look at all the classic cars. If you have a classic, bring it along. Everyone would love to see it! Cars start arriving at 5:30 PM. The Goldies entertain us from 6:30 – 8:00 PM. 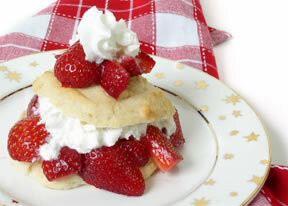 Strawberry shortcake will be served at 7:00 PM. Come on out and enjoy the evening with us at Babcock. To see some pictures of our past car shows, click here.